What is next for Images? 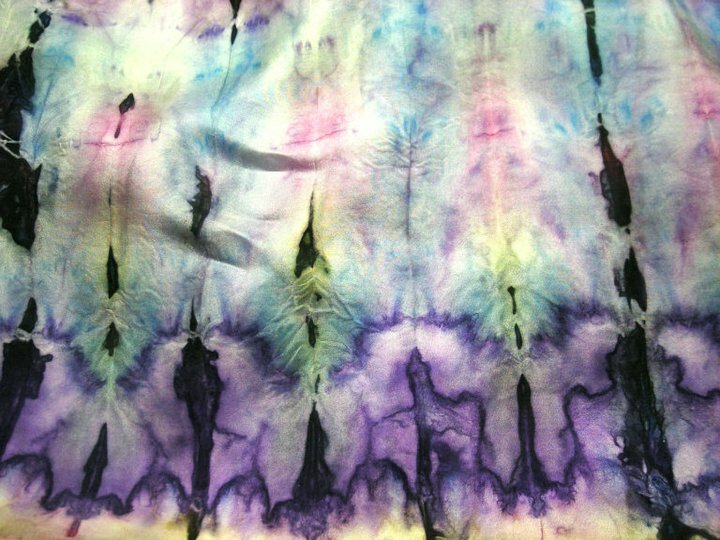 Well, this sunday i am teaching basic techniques of shibori style silk dying at Lake Farm Park’s Woolfest. I have 5 students signed up so far, and have assembled the supplies. And additional silk for those who want to try a second piece. It is a new venture for me. I have not taught the class for the full 6 hours…. but know we have wiggle room for the silk to dry, to work on the silk with resist, and to process and iron the pieces. I am eager to see what color choices the students will pick… and promise to post pictures.